The DR Barometer – a study of almost 7,000 adults with diabetes and health care professionals from 41 countries highlights the urgent need for clear patient care pathways and robust, responsive health systems around the world to prevent unnecessary vision loss associated with diabetes. Approximately one in three adults with diabetes worldwide – up to 93 million people – is affected by diabetic retinopathy (DR), a complication of diabetes which can lead to blindness if left untreated. With the number of people living with diabetes expected to reach 642 milion by 2040, along with a growing ageing population, action is urgently needed to address this major global health and societal concern. Immediate release: Despite vision loss being feared twice as much as other common complications of diabetes (including cardiovascular disease and stroke) a quarter of people with diabetes surveyed are not discussing eye complications with their health care professional, with many presenting when vision problems have already occured. These are some of the concerning insights into the current management of diabetic retinopathy (DR) and diabetic macular edema (DME) revealed by the DR Barometer Study, launched today via a unique collaboration of experts from the International Federation on Ageing (IFA), International Diabetes Federation (IDF), International Agency for the Prevention of Blindness (IAPB) and Bayer Pharma AG. The true impact of DR and DME was clearly highlighted throughout the DR Barometer Study, which shows that 79% of people with DR find that their vision loss makes activities such as driving, going to work and completing basic household tasks difficult, and in some cases impossible. Furthermore, 20% of people with DR or DME also cite that changes in their vision leave them less able to manage their diabetes, an issue reflected in individuals’ perception of their overall health, with over half of respondents with DR rating their physical health as ‘poor to fair’. 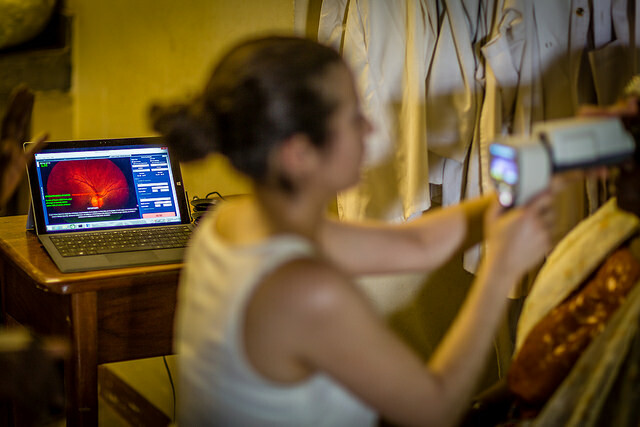 The DR Barometer Study highlighted major capacity issues affecting access to eye examinations, which form a critical step in the detection and management of DR. This issue is clearly illustrated by the fact that both ophthalmologists and adults with diabetes who participated in the study reported ‘long waiting times to schedule an appointment’ as a major barrier to optimising eye health. One in three people with diabetes surveyed also confirm that even when they can book an appointment, the cost of the examination itself can be prohibitive, and 24% of patients said that waiting times at the clinic was a further issue. As well as exposing inadequacies within health care systems, the DR Barometer Study uncovers a worrying lack of guidelines for health care professionals. It reveals that half of all providers surveyed do not have written protocols for the detection and management of diabetes-related vision issues. The combined issues around capacity and cost for delivering screening, along with a lack of clarity around guidelines delivers a ‘perfect storm’ for this vulnerable population, both now and in the future; placing people with diabetes at risk of delays in diagnosis and treatment for diabetic eye disease. 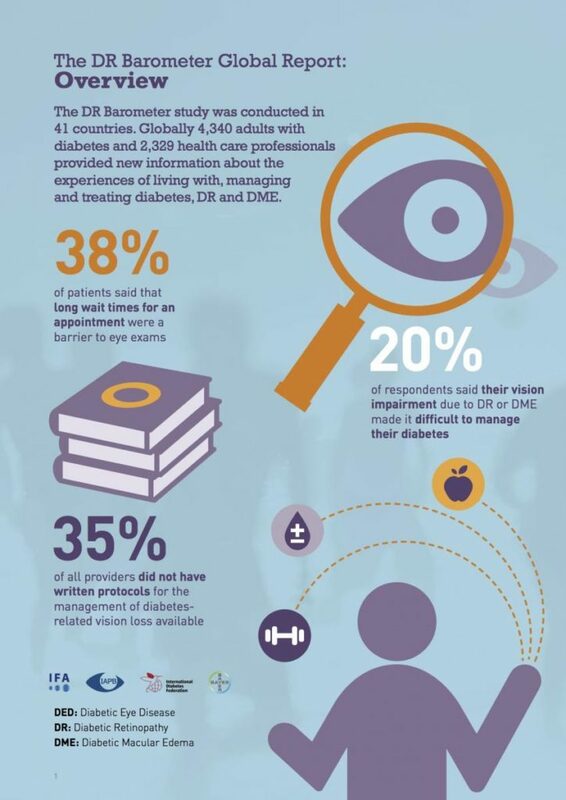 Close to two-thirds of ophthalmologists surveyed believe that late diagnosis is the greatest barrier to improving outcomes, with over half revealing that people with diabetes present when vision problems have already occurred and in many cases when it is too late for treatment. 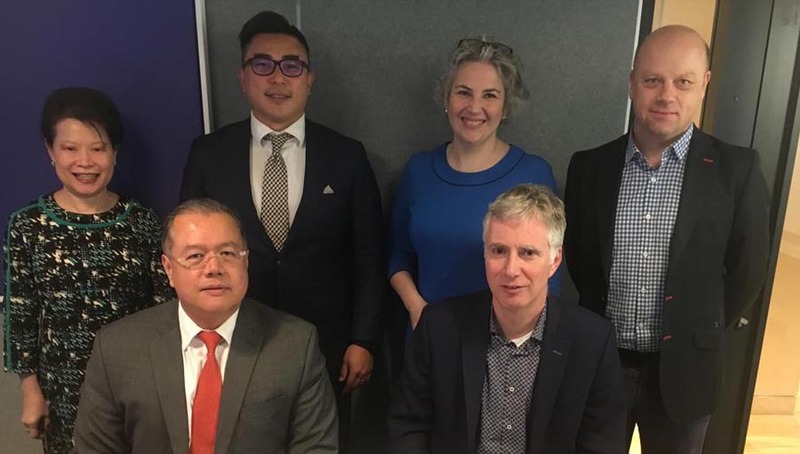 Along with their detailed research findings, the IFA, IAPB and IDF have also harnessed the DR Barometer Study to deliver a number of key evidence-based recommendations to address the knowledge gaps and inequalities in services for people with diabetes. One crucial element of good patient outcomes is regular, affordable and accessible eye examinations for people with diabetes, along with affordable treatment delivered within a co-ordinated system, to ensure those at risk of vision loss are effectively monitored and managed. The experts behind the DR Barometer Study are also calling for significantly increased education – both for people with diabetes and health care professionals – regarding the prevention, detection and treatment of DR and DME. Equally important is the provision of tools for people with diabetes in all countries to be able to effectively manage their diabetes and prevent vision loss from occurring in the first place. The DR Barometer short film from MHPC on Vimeo. Diabetes remains one of the largest global public health concerns. The number of people with diabetes has nearly quadrupled since 1980 to 415 million adults. DR, the most common form of diabetic eye disease, is a complication of diabetes caused by high blood glucose levels damaging the blood vessels at the back of the eye. DME is a frequent manifestation of DR, which occurs when blood vessels leak fluid into the retina, causing blurred vision. Both DR and DME can lead to blindness if undiagnosed and untreated. All people with type 1 and type 2 diabetes are at risk of developing DR and DME, which can be prevented via effective risk assessment, early diagnosis and appropriate management of diabetes. 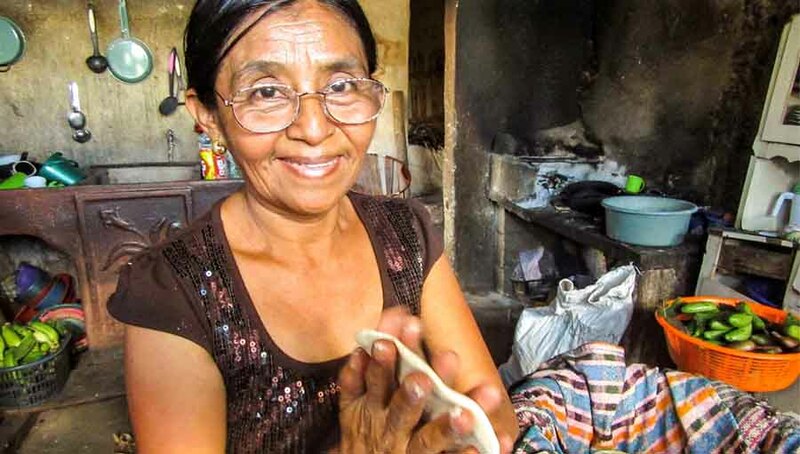 To investigate the global, regional and specific country issues surrounding DR and DME, the International Federation on Ageing (IFA), the International Agency for the Prevention of Blindness (IAPB) and the International Diabetes Federation (IDF) conducted a comprehensive, two-phase, multi-country study. Phase one was a qualitative study comprising interviews in eight countries that represented a cross section of regions and income levels. Phase two was a quantitative study comprising desk research and the generation of new data from of a specifically designed, web-based survey of 4,340 adults with diabetes and 2,329 health care professionals in 41 countries. The study population of adults with diabetes who participated in the survey was self-selected, predominantly from patient organisations as well as membership organisations of older adults (seniors). Therefore, this population group comprises people who are more likely to be engaged and motivated in the management of their diabetes. Likewise, the health care professionals (providers) are self-selected and the same principle should be applied when interpreting the results. 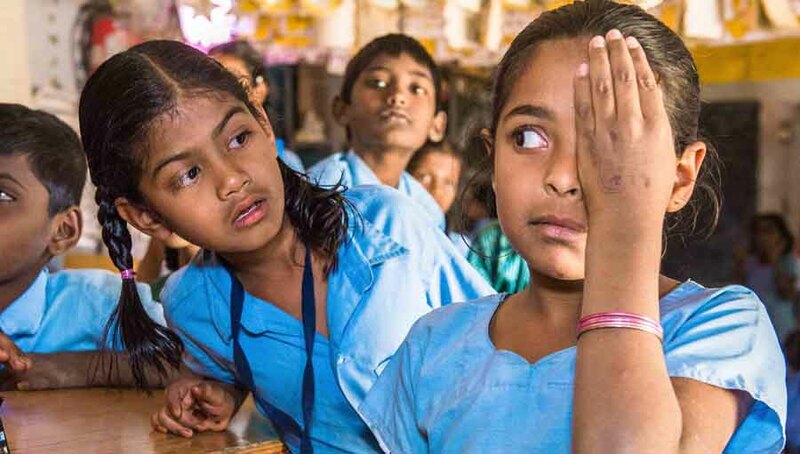 The International Agency for the Prevention of Blindness (IAPB) is the coordinating membership organisation leading international efforts in blindness prevention activities. 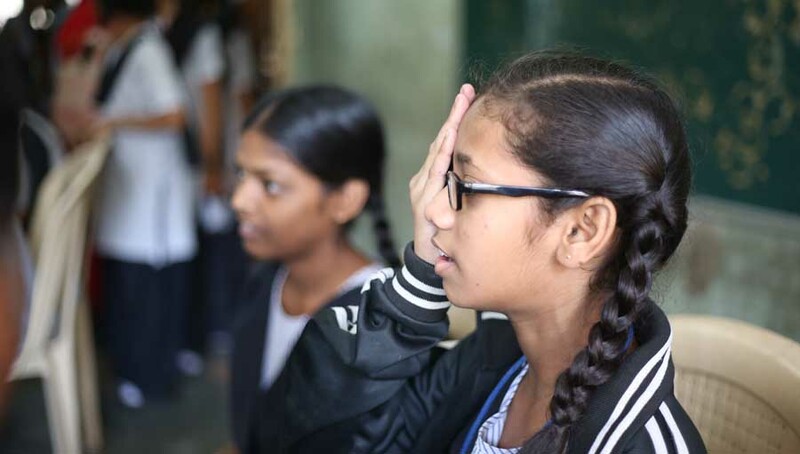 IAPB’s mission is to eliminate the main causes of avoidable blindness and visual impairment by bringing together governments and non-governmental agencies to facilitate the planning, development and implementation of sustainable national eye care programmes.